grave of 2e spouse in Laasphe. grave of spouse in the Mausoleum, Meerholz. his grave in the Schlossfriedhof, Bad Laasphe. grave of 1e spouse in the Schlossfriedhof, Bad Laasphe. 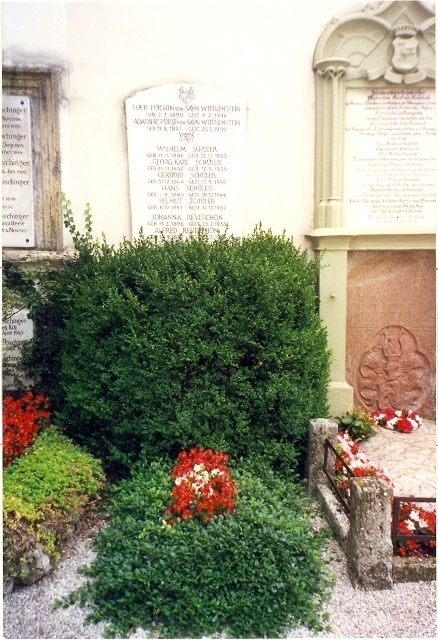 her grave in the Fürstenhügel Varlar, Rosendahl. her grave in the Friedhof an der Dorfkirche, Unterliederbach. grave of spouse in the Schlossfriedhof, Bad Laasphe. 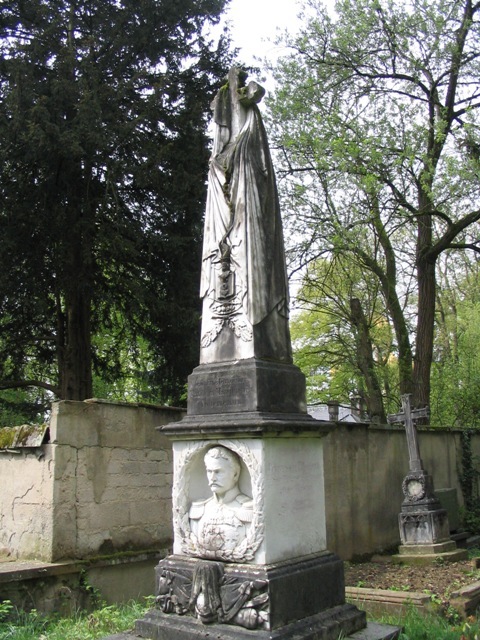 her grave in the Schlossfriedhof, Bad Laasphe. grave of 1e spouse in Probsteierhagen. grave of spouse in Prien. his/their grave(s) in the Westfriedhof, Munich. their grave in the Cimitero di Castagnola, Lugano. his grave in the Friedhof, Aufkirchen. grave of 1e spouse in the Friedrich, Aufkirchen.